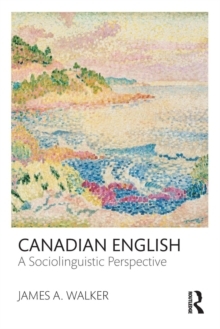 Tying together work on a number of languages and linguistic varieties in different locales, this book provides students and researchers with a convenient, unified overview of variationist analysis in linguistics. 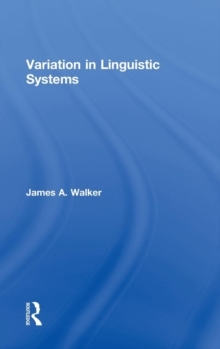 Variation in Linguistic Systems takes a theoretical and quantitative approach to the study of variation in language, focusing on the role of language-internal constraints on variation and the relation of linguistic variation to linguistic theory. 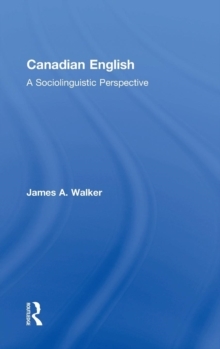 It introduces the basic concepts of variationist linguistics and includes key discussions on language change, language contact, the different types of variation, multivariate analysis with GoldVarb, and variation in sound and grammatical systems. 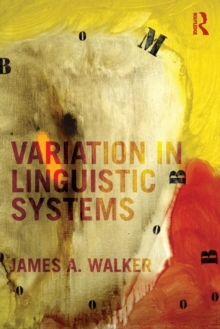 Here is an ideal textbook for an introductory course on variation, as well as a useful resource for scholars with some background in linguistics who are interested in the study of language variation and its relation to the wider field of linguistics.